ProDrying usually ships within the United States. Please call to check international shipping availability. We do not ship to PO Boxes, APO and FPO addresses. These type of addresses are set up by the United States Postal Service for personal and military use. 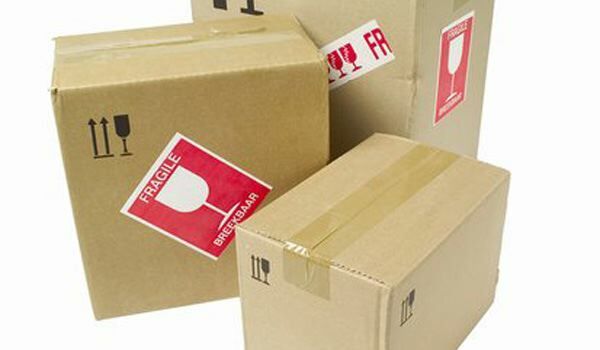 We usually ship products using UPS, Fedex, DHL and other private carriers that do not ship to PO Boxes, APO and FPO addresses. Shipping and handling charges will be displayed on the summary page during checkout. Handling charge may be varying depending on the destinations shipped. Can I get expedited shipping? To keep lower shipping costs for you the retailer and to meet the requests of the suppliers, at this time we cannot accommodate expedited shipping requests. If you paid for defective items or wrong items shipped, please contact kevin@prodrying.com as soon as possible. Please note that returns are accepted within 10 days from shipped date for domestic orders and 30 days from shipped date for international orders. This article was published on Wednesday 11 July, 2012.